All property types may use Portfolio Manager to track energy consumption. Here's a list of all the property types tracked in Portfolio Manager, if you don't have one of these, use "Other." 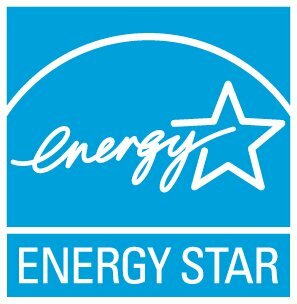 **Barracks, Medical Office, Residence Halls/Dormitory and Wastewater Treatment Plants are NOT eligible for ENERGY STAR Certification, however they can get a score. EPA is always working to develop new scores (for certification) for additional segments of the commercial building market.